Hi! 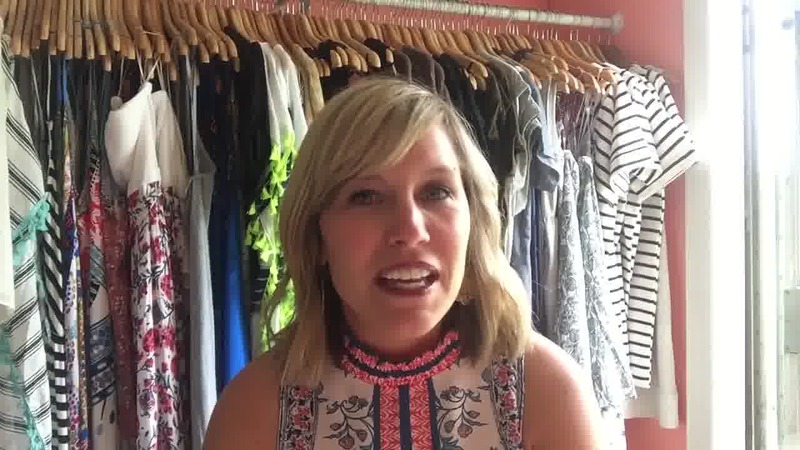 My name is Beth, and I want to welcome you to Roaming Boutique Women's Clothing! 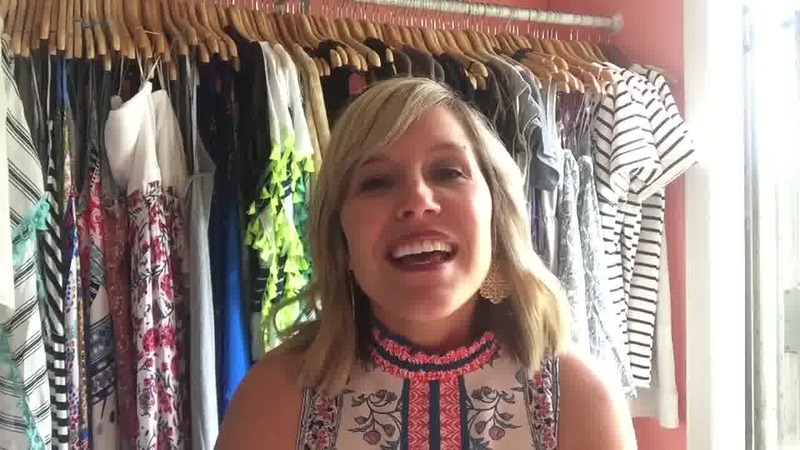 I am so excited that you have stopped by today, and I hope that you will take a look around and find something that you love! We are here to make your life just a little easier, and hopefully to help make your shopping experience a lot more fun and rewarding! We are a mobile fashion boutique, but we also offer an online shopping website for your shopping pleasure. We understand the luxury of online shopping! Shop here at roamingboutiquecom. We also know that for many of you, it is the only way you can ever get any shopping done! We have so many customers who come into the Roaming Boutique for the first time and ask "how did you get started? What's your story?" 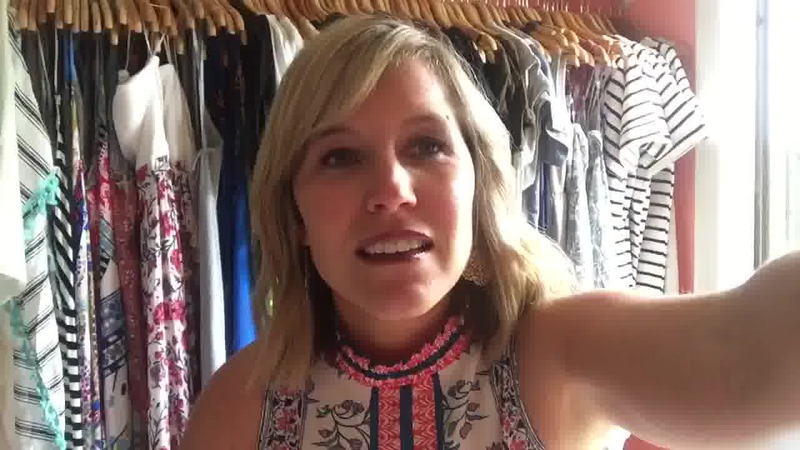 And it is always really fun for me to get to tell how we began!! I started my career in non-profit fundraising which led to wedding planning at a beautiful local Venue but as I started having kids, I realized what I thought was my dream job was changing. I stayed home with my crazy fun boys for a bit but went back to event planning very part time. As time went on I realized again the nights and weekends were rough on me as a mom. I was tired of missing out on important events with my family, so I knew I had to make some changes. I started a new job doing client services for a financial planner but that was short lived as he realized he was not able to afford my position. I again went back to event planning but realized it was not what I was supposed to be when I grew up! After becoming somewhat addicted to online shopping, I decided to open a boutique. 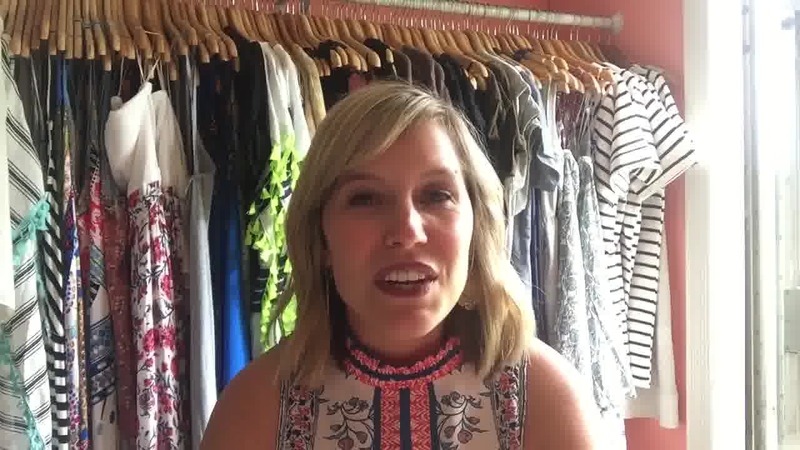 I wanted to provide awesome women's clothing for other busy moms who might not have the time or opportunity to search multiple stores for a great wardrobe. 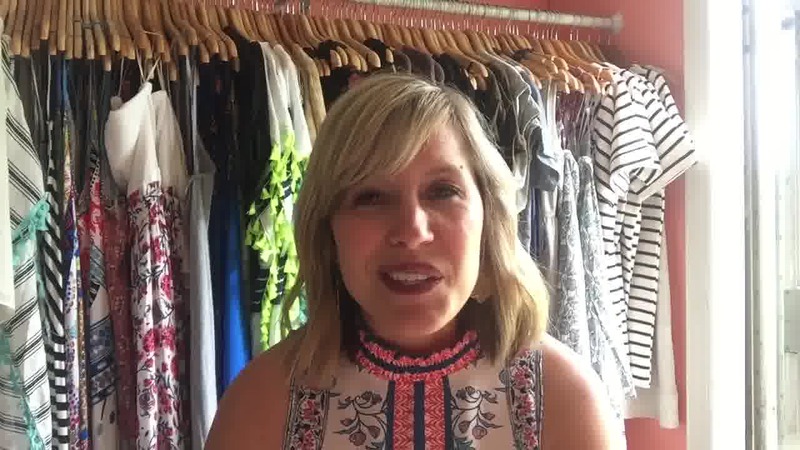 I wanted to help them feel great about themselves by helping them have options for cute boutique clothing, whether they shopped at my mobil boutique, or on my online shopping website. One of my closest friends got me connected with a former boutique owner who suggested, due to the overwhelming upfront cost of a brick and mortar, to open a trailer and take it to people's homes. I thought that was brilliant and started googling mobile boutiques, boutiques on the go- anything with this concept and found these step vans popping up all over the country! What a fun dream to pursue! That was December 16th, 2013 and by the end of the day, we had an llc and were looking for a truck! We had our first television appearance March 23rd and have been rolling ever since! It's been a great two years and we are really excited about some fun changes coming up soon! !